Happy birthday, Bynw. Mixed memories, I know but may it be a good one this year. And requiescat in pace to those you love and have lost. Birthday day! Make it a wonderful, and a happy one! I've heard that your Avatar stands for the phoenix. 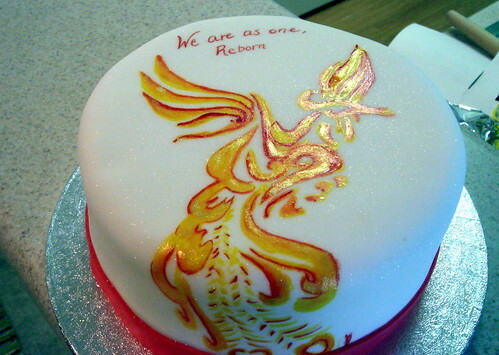 (love the cake DR.) I am curious about the name, Bynw? See you in the forum's. I have always assumed Bynw is of Welsh derivation. In Egypt the phoenix is known as Bennu or Bynw. Once again, it is @Bynw 's birthday. Happy birthday! 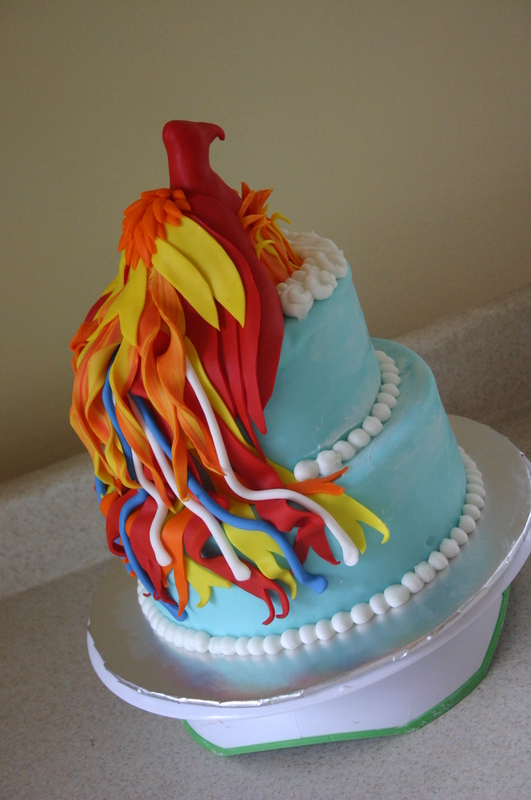 Happy Birthday to the Pheonix of Rhemuth! Enjoy your feast day, Bynw! :Happy birthday and many thanks for all you do for us on the forum. Happy birthday, Bynw! Hope you have had a lovely day, and thanks for all of your work in keeping the forum up and running.